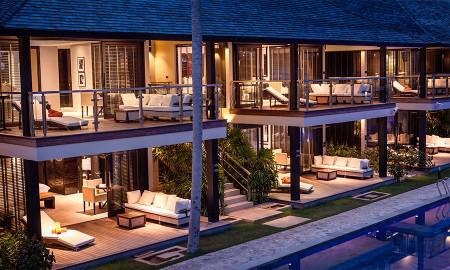 Property Location With a stay at Nikki Beach Resort Koh Samui in Koh Samui (Na Thon), you'll be close to Raja Pier and Lad Wanorn Waterfall. 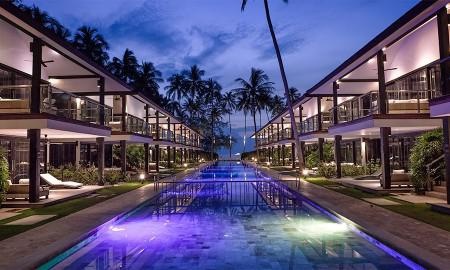 This 5-star resort is within close proximity of Lipanoi Pier and Ko Samui Hospital. 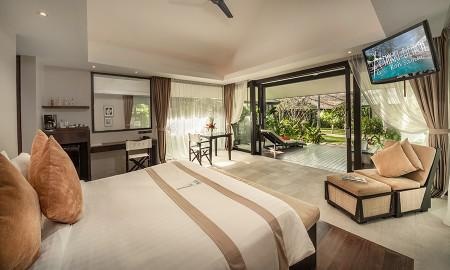 Rooms Make yourself at home in one of the 48 air-conditioned rooms featuring refrigerators and iPod docking stations. 42-inch LCD televisions with satellite programming provide entertainment, while complimentary wireless Internet access keeps you connected. Private bathrooms have rainfall showerheads and complimentary toiletries. Conveniences include phones, as well as safes and desks. Rec, Spa, Premium Amenities Spend the day on the private beach or dip into one of the 2 outdoor swimming pools. Additional amenities include complimentary wireless Internet access, concierge services, and babysitting/childcare (surcharge). Getting to nearby attractions is a breeze with the area shuttle (surcharge). 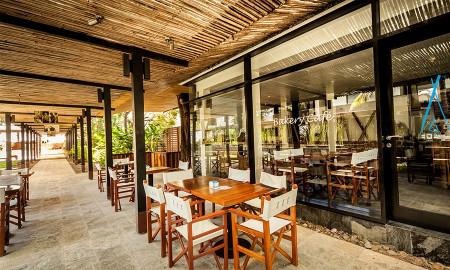 Dining You can enjoy a meal at a restaurant serving the guests of Nikki Beach Resort Koh Samui, or find a snack in a coffee shop/café. Thirsty? Quench your thirst at a bar/lounge, a beach bar, or a poolside bar. Business, Other Amenities Featured amenities include a computer station, complimentary newspapers in the lobby, and dry cleaning/laundry services. For a surcharge, guests may use a roundtrip airport shuttle (available on request) and a ferry terminal shuttle.